Endever Music Productions is a sound systems and sound engineering services provider. We specialize in live audio, weddings, corporate events, bands and special events where sound services and or professional audio engineering services are required. 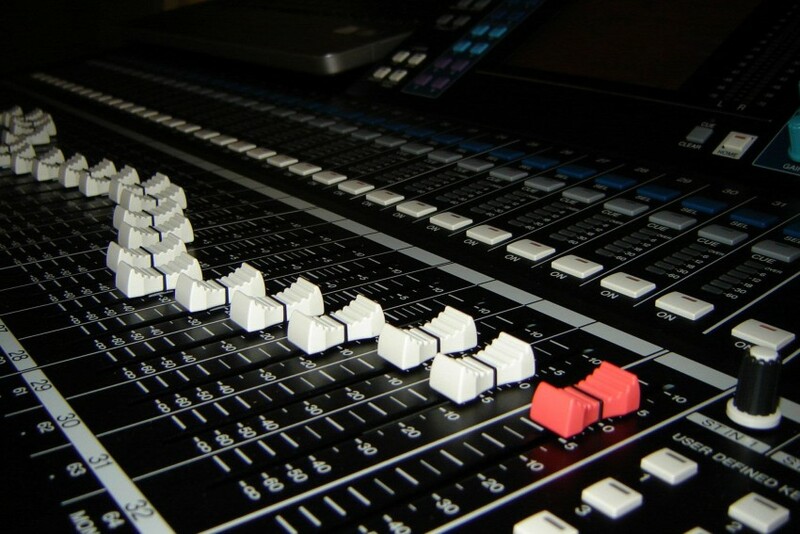 EMP is the only company on the central coast that offers multi-track recording for any occasion. We can record up to 32 tracks of simultaneous audio, then later edit and master all of it to your specific needs, in any and all formats available. EMP is the leader in full audio production services. With over 15 years in the industry from sound support to recording arts, EMP is at the forefront of the industry. Endever Music Productions provided my husband and I exceptional service for our wedding ceremony sound. They responded quickly to questions, made suggestions pertaining to the type of microphone that would be best for our officiant, and was prompt and professional the day of. I highly recommend Endever Music to anyone looking for quality work and service. 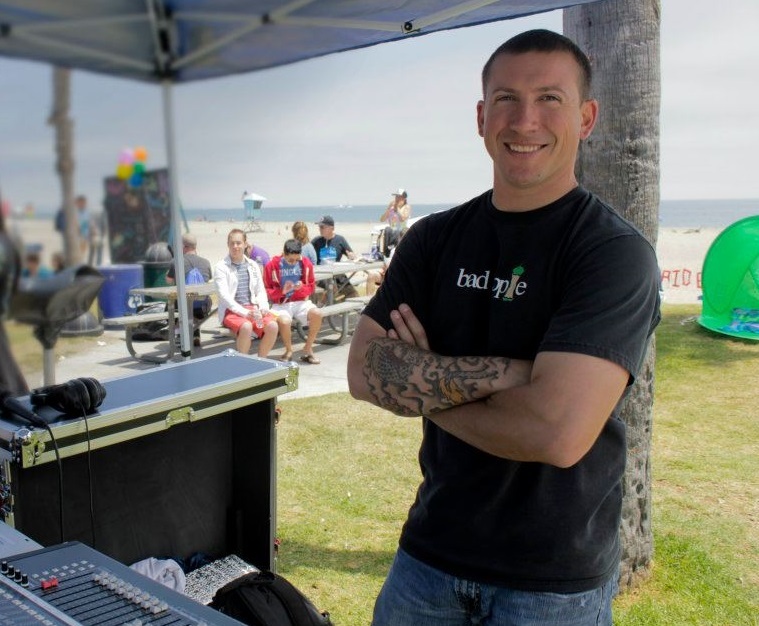 Professional, prompt, courteous, and helped with sound issues that were not even related to the gig for which he was hired. Highly recommended! When you see EMP providing audio services you will see the absolute cleanest of stages and cable runs, leaving only your imagination to conjure a possibly better and more economical way to expedite the service. EMP provides the latest and most technologically advanced audio systems on the market. Not only that, EMP utilizes the latest system deployment techniques, ensuring that even the most simple of systems are being utilized in the most efficient and effective manor to exceed client needs. 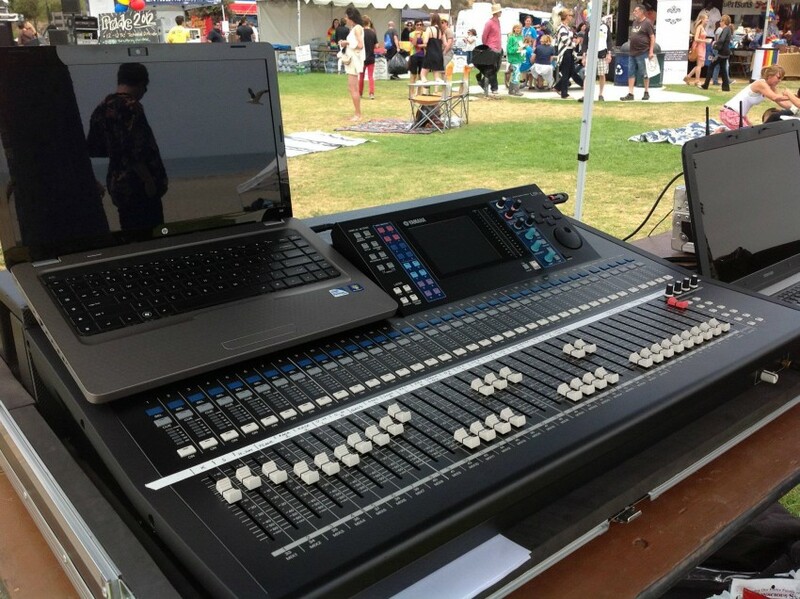 EMP is also the first call from many of the central coast's other sound system providers, providing audio technician services to all with absolute integrity and professionalism. EMP has probably already done sound for your event and you didn't even know it? EMP is one of few companies that has fully embraced digital technology and is the only one in the area who has the technical knowledge and experience to fully utilize it. From digital amplification, digital mixing, DAW recording services and full audio network design and implementation, EMP is the only company on the central coast who can do anything and everything audio. EMP is a small, owner operated company who's focus is truly professional sound support services. EMP has the latest and most updated equipment and deployment techniques to ensure that even the most difficult and demanding audio environments can be optimized for the ultimate listening experience. EMP has over 15 years in the audio industry with the deepest understanding of the production goals and technology needed to acquire them. EMP is also the only company on the entire central coast that can record up to 32 tracks of any production or audio source, then later edit and master them in any way and format that you can possibly imagine. Specializing in live audio for wedding ceremonies, bands, corporate events and anything that requires a PA system, EMP can supply and engineer it. EMP has traveled the country and beyond, providing the absolute pinnacle of performance in audio services to the most famous and demanding clients all with the same goal and objective; truly professional sound support services. EMP is a digitally embraced company who's knowledge and expertise allow for the ultimate in professional sound support services and focuses specifically on that. However if lighting and or power services are desired, EMP can provide them to a limited extent. Lighting systems are supplied as packages and range from decorative uplights to basic stage lighting. Generator power can be supplied if needed for as few as 1000 watts up to 200kw ( a 200kw genie is capable of powering roughly 30-40 average homes for reference ). In general, EMP's largest full size band system requires between 3 to 6, 20 amp circuits ( roughly 7,000 - 14,000 watts ) including power needs for the band, while the smallest system can run on as few as 200 watts. EMP's own venue requirements are simple, as power is about the only thing usually needed. The power requirements for lighting will increase the amount of needed circuits dependent upon the number of desired lights and fixture type. Conventional par cans require between (phone number hidden) watts per fixture, while most LED fixtures operate on about 50 watts or less each. If required, equipment that is not available in EMP's stock, will be procured from other sources as needed, and any outsourced equipment shall be cleared by client first for approval on spec and cost.